Nordnet has added new market data services from Millistream. Nordnet buys historical data and brokers' statistics. The Swedish fund company, Enter Fonder, has chosen a managed web solution from Millistream for displaying fund prices and graphs on Enter’s web site. The Swedish insurance company, Dina Försäkring AB, has selected Millistream as provider of daily files for Nordic and international market prices. Dagens Industri launched a new version of its very popular market data service, Di Trader, in July this summer. The new Di Trader is developed and operated by Millistream. 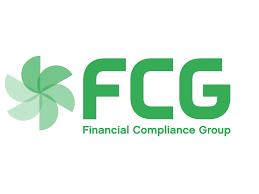 The Swedish compliance and risk specialist Financial Compliance Group, FCG, will buy daily delivery of Nordic End-of-day data from Millistream. FCG will use the data through Algorithmica’s ARMS system. Nordea has launched a new web site for warrants, bull & bear instruments with market data and graphs from Millistream. Nordea uses the Millistream Web Services, MWS, to receive the market data. Millistream has developed and is operating the new financial information web service of Svenska Dagbladet, a leading Swedish newspaper. 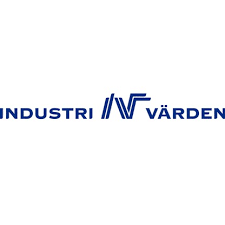 Industrivärden has signed an agreement with Millistream regarding a Nordic market data feed. Industrivärden will use the Millistream API for end user licenses. Added support for Debian 9 "Stretch"
https://millistream.com/wp-content/uploads/2017/03/openlogo-100.jpg 123 100 matsfors https://millistream.com/wp-content/uploads/2017/02/Millistream-logo-300x23.png matsfors2017-03-02 10:58:332018-01-26 21:36:37Added support for Debian 9 "Stretch"